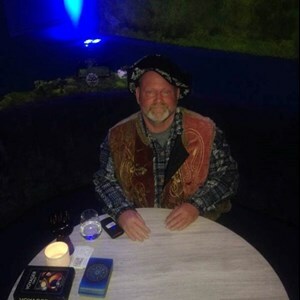 Where are you looking for tarot card readers? Use the links below to begin your search! I see an amazing tarot card reading in your future! Tarot card readers are the perfect party entertainment. Your guests will love hearing what our tarot card readers can tell them about their lives and futures. 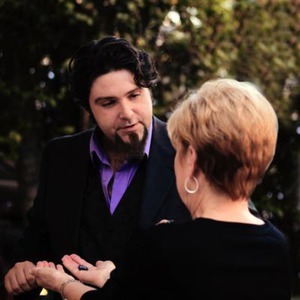 Plus, can you think of a better ice breaker than talking to the other guests about your tarot reading? It'll give them something to talk about, that's for sure! 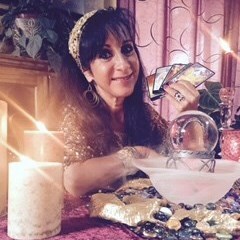 Are you a tarot card reader looking to book more events? 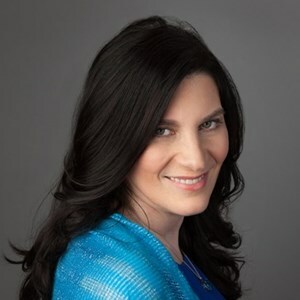 Click to learn how to get more tarot card reader gigs.